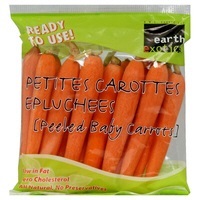 AMS Peeled Baby Carrots, 8oz. 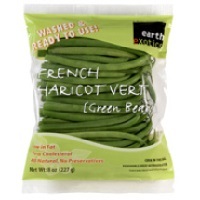 AMS French Green Beans, 8oz. 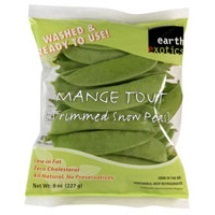 AMS Trimmed Snow Peas, 8oz. 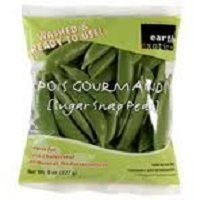 AMS Sugar Snap Peas, 8oz.